The Michael T. Strianese Charitable Foundation is giving Lahey Hospital & Medical Center $1 million to advance minimally invasive and robotic surgery for thoracic and esophageal patients with the goal of establishing a Minimally Invasive Robotic Surgery Center at Lahey Hospital & Medical Center (LHMC). 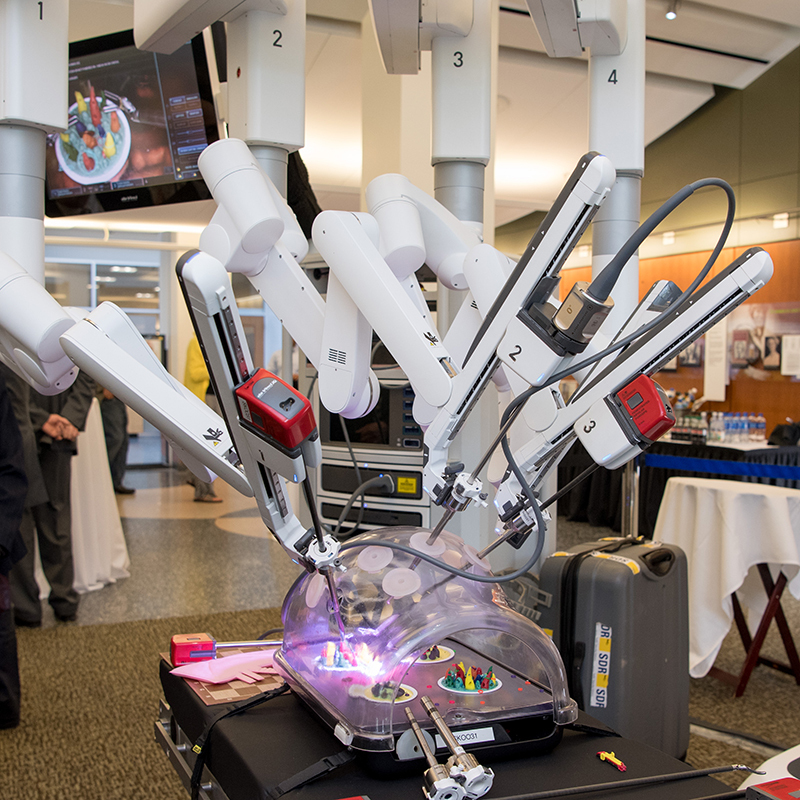 This donation will support the hospital as it continues to grow its robotic program, providing funds to advance research and training opportunities for clinicians and staff, establish innovative learning environments and acquire additional state-of-the-art technology for a Minimally Invasive Robotic Surgery Center. 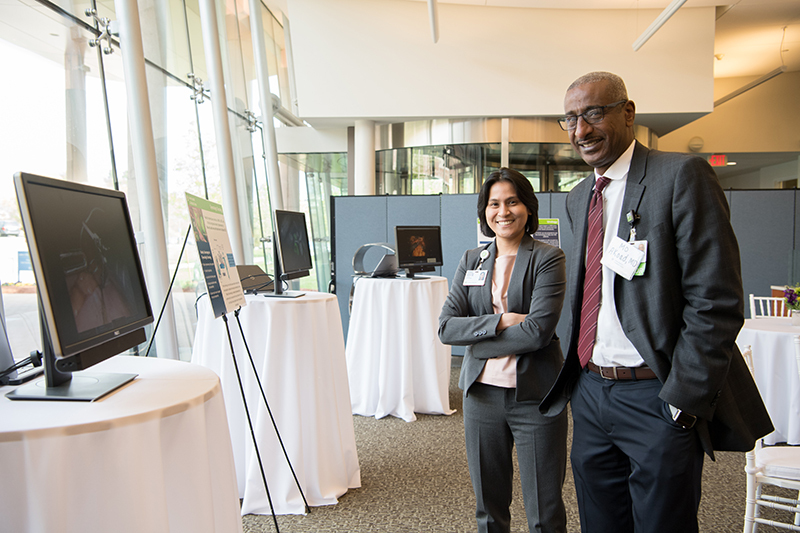 Additionally, this donation will allow LHMC to develop a robotic surgery lab in order to promote innovation in robotic and minimally invasive surgery. The Strianeses, of Manhasset, New York, are making their gift as a challenge to the community to raise more money in order to support and grow Lahey Hospital & Medical Center’s robotic surgery program. Strianese is a founder of New York-based L3 Technologies, a major aerospace and defense contractor founded in 1997. He recently retired as chairman and chief executive officer. Minimally invasive procedures use small incisions and tiny cameras and instruments to treat many conditions that, in the past, could only be addressed with surgery performed using large incisions. Since 2006, LHMC has performed more than 5,000 robotic surgeries using a patient-centered, multidisciplinary approach to disease management. The Thoracic Surgery Department, which treats patients with conditions affecting their lungs, trachea, esophagus, chest wall and the area between their lungs, provides highly advanced, personalized care for patients. Drs. Caroline Simon and Mohamed Akoad.